A Pink Castle Fabrics Class on sewing with stretch knits. 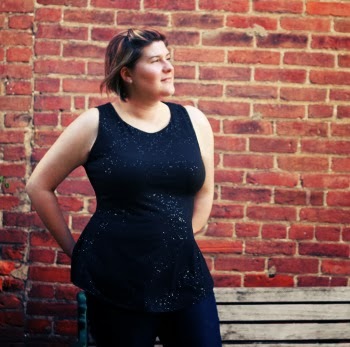 Join pattern designer and modern quilter Jenna Brand as she teaches her pattern Jorna. In this class you will be given the complete pattern for the Jorna dress, the Jorna junior, and the maternity-style Jorna. 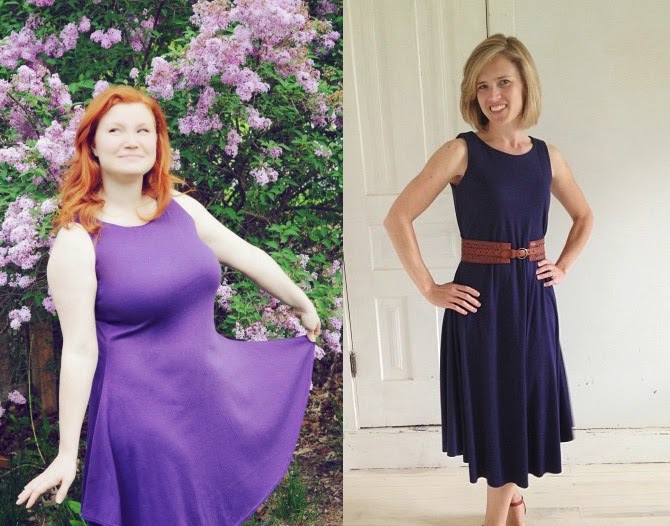 Throughout the class you'll learn tips and techniques for working with jersey knit, how to do an all-in-one bodice lining, and you'll leave with a finished garment! 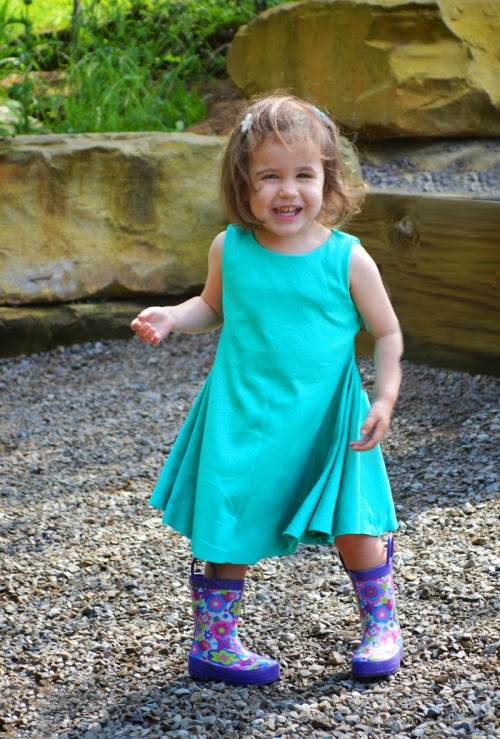 The Jorna dress comes in sizes XS-XL for women, 2T-5T for toddler aged girls. The "Knocked-Up Jorna" is for pregnant women sizes XS-XL (pre-pregnancy sizes). The patterns come with length options, and can be made either as a top or a dress, making this a garment you can make again and again, achieving different results that are always flattering. This class will benefit beginning seamstresses as well as those looking to polish skills, or tackle knits for the first time. No special equipment required! Bring your sewing machine, prewashed fabric, and other supplies for a fun late morning/ early afternoon of garment making!